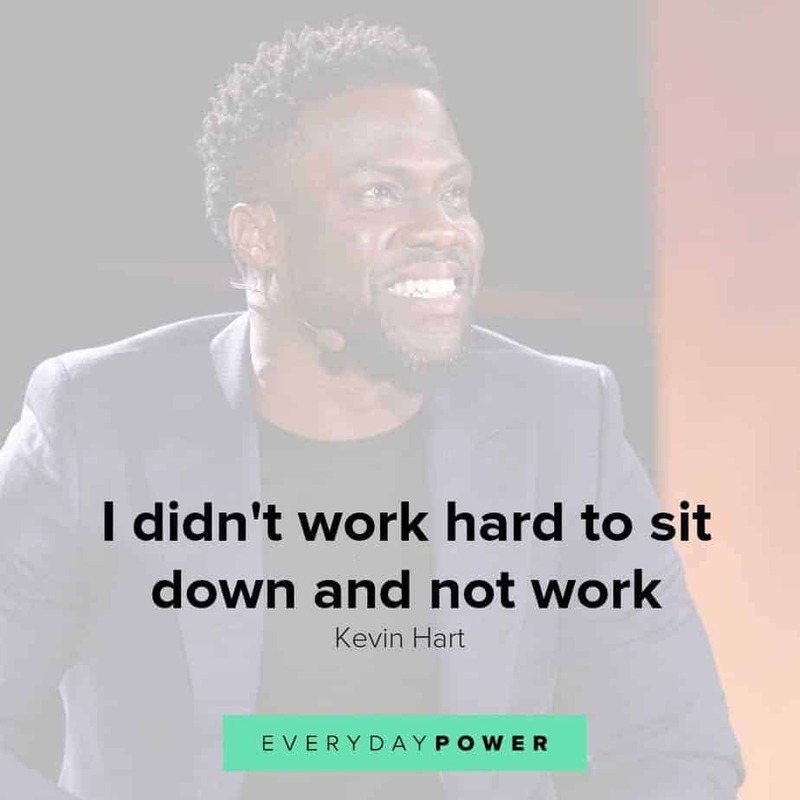 Our latest collection of Kevin Hart quotes on Everyday Power blog. Kevin Hart is an American comedian, actor and producer who is popular for his many comedy concert films. He is one of the biggest names in comedy, having built himself up from the very bottom through hard work. Born in Philadelphia, Pennsylvania, on July 6, 1979, Hart began working as a stand-up comedian shortly after graduating from high school. He got his first real break in 2001 following his role on the TV series “Undeclared”. Since then, he has appeared in several films and released five comedy albums. Hart is big-time Hollywood success who was named one of the 100 most influential people in the world by Time Magazine in 2015. One of his major strengths is his work ethic, which has kept him at the top of the game even after all of the fame and fortune. 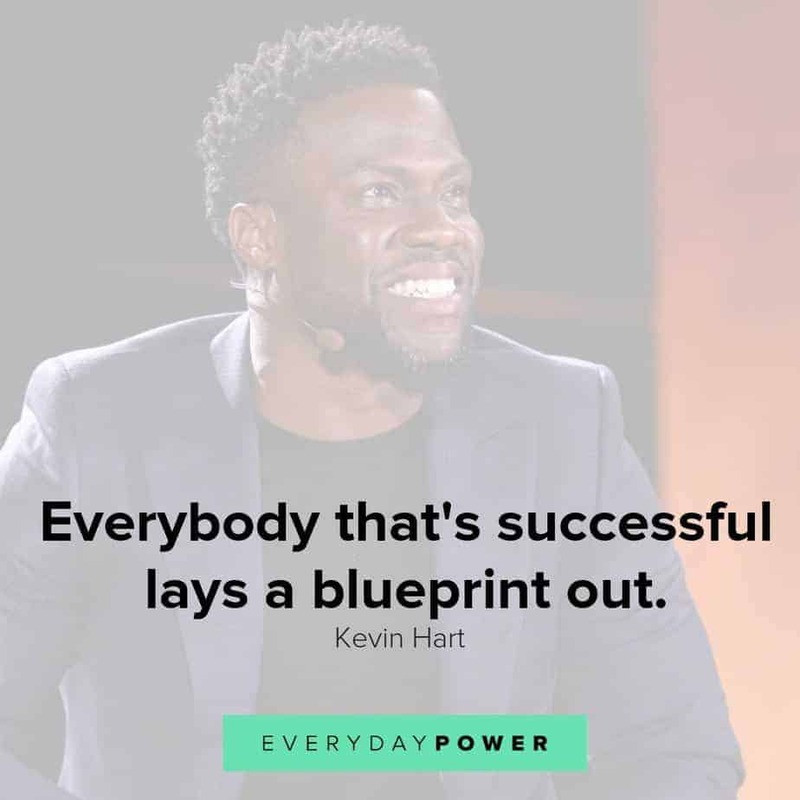 As one of the biggest stars in the world, Kevin Hart is someone who has clearly tapped into his Everyday Power. In that respect, here are some powerful quotes from the comedian to inspire you to greatness. 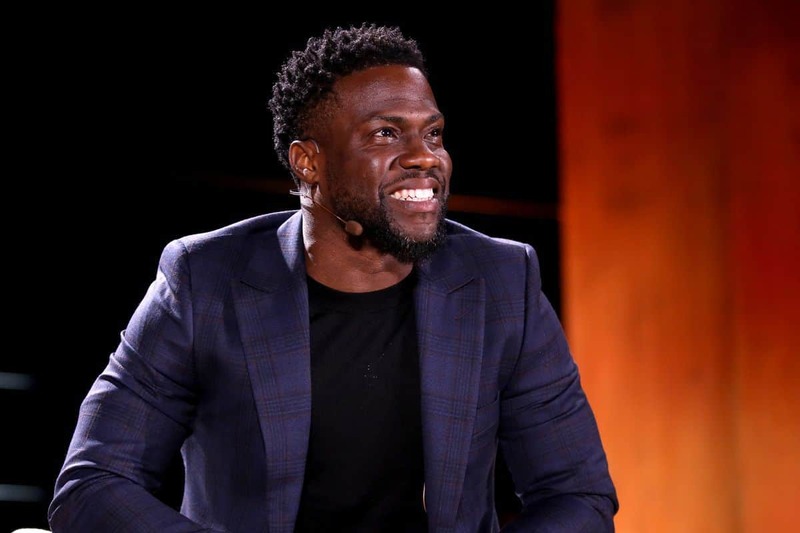 Which of these Kevin Hart quotes was your favorite? It’s no doubt that Kevin Hart is one of the biggest names in the comedy industry. But before he became the superstar he is today, Hart experienced plenty of failures and disappointments. He could have decided to turn to another career but he chose to never give up on his dreams. He is a true example that the way to success is never easy. Hopefully, these quotes have inspired and motivated you to fight for your dreams and become the best you can be. Did you enjoy these Kevin Hart quotes? Which of the quotes was your favorite? Tell us in the comment section below. We would love to hear all about it.